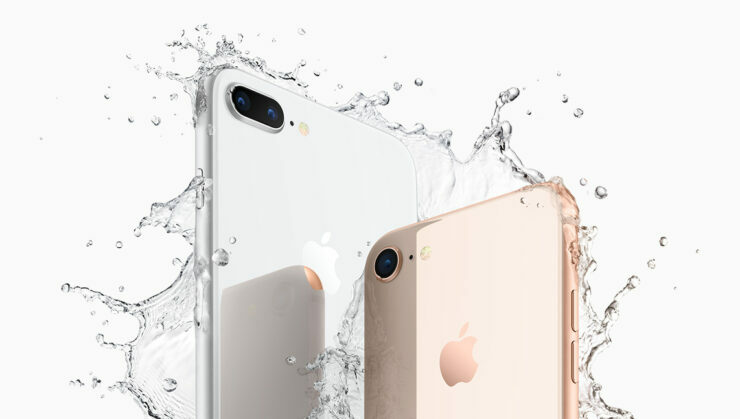 It’s been less than a week since we got our hands on the new iPhone 8 and its ‘Plus’ sized variant the iPhone 8 Plus. While the flagship duo has a ton of improvements on the inside, it still carries the design aesthetics from last years iPhone 7 and 7 Plus. Externally, the handsets now feature a glass panel at the back, which gave room to a highly demanded wireless charging functionality. On the inside, there are numerous features that we are discovering every day. Some of the minor improvements include Europe’s Galileo global navigation satellite system or Galileo GPS as well as EVS Audio Codec for an improved call quality. So let’s dive in to see some more details on the two features and how they enhance the overall user experience of the device. As to begin with, one such minor improvement on the new iPhone models is the support for Europe’s Galileo global navigation satellite system. The Galileo GPS system is used by the European countries. However, do take note that the feature was visible to all on Apple’s product page from the first day and is not necessarily a secret. Galileo GPS has various advantages like an improved location lock. This means that the navigation will be comparatively more accurate on the new iPhone models. 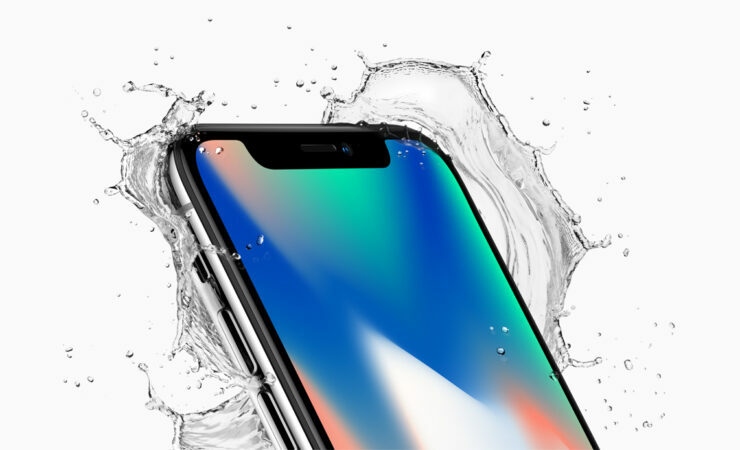 To top it off, the feature will be available on the iPhone X, iPhone 8 and the iPhone 8 Plus. There will be more to the story so be sure to stay tuned in for more details. As for when the remaining carriers announce their support for EVS audio codec, we will let you know as soon as the news is out. Also, do check our unboxing of the iPhone 8 Plus. This is it for now, folks. What are your thoughts on the Galileo GPS and EVs audio code support in iPhone 8, iPhone 8 Plus and the iPhone X? Moreover, did you get your hands on the new iPhone 8 or its bigger variant? Share your views with us in the comments section below.